Tom Murphy, a former MHA and cabinet minister in the Clyde Wells government, has died. Murphy, 81, died Wednesday after a short illness. 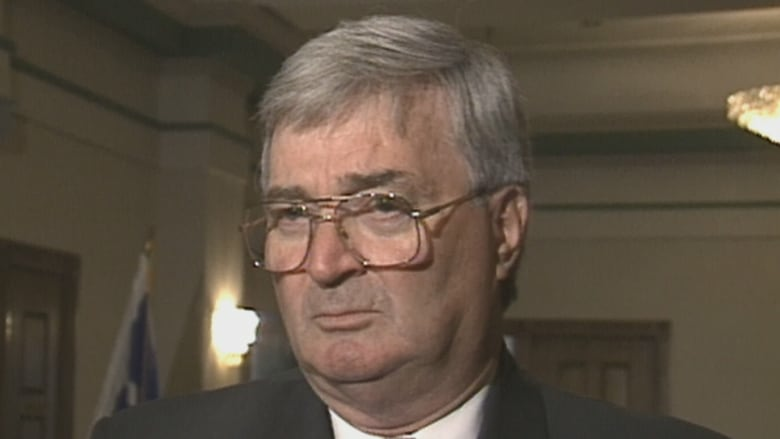 He represented the former district of St. John's South for the Liberals after he defeated the PCs' Douglas Atkinson by just two votes in the 1989 provincial election. He was reelected in 1993 over PC candidate Jerome Quilan and the NDP's Bert Pitcher. Murphy lost his next re-election bid to current Finance Minister Tom Osborne in 1996, when Osborne was a member of the PC party. Murphy was later appointed as head of the Pippy Park Commission. Murphy was born in St. John's in 1937, and married Gloria Grimes in 1981. In addition to a political career, Murphy was a champion athlete in baseball, softball and hockey, and in the St. John's Regatta. He was inducted into the Saint Mary's University athletic hall of fame in recognition of a football scoring title in the Atlantic Universities Athletic Association, now known as Atlantic University Sport.